Welcome to Rainbolt Heating and Cooling. 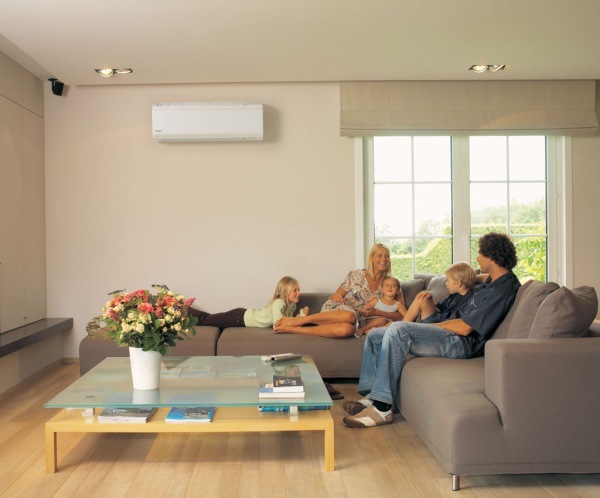 The first choice in Ductless home comfort systems. Our repairs are guaranteed !! !